Our little daredevil hit a milestone today. 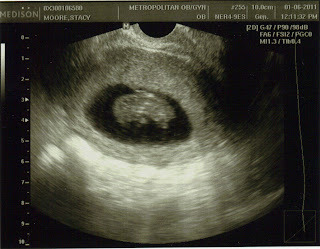 He got his very first picture taken, and his heartbeat was visible through ultrasound. That means the little tyke successfully made it through what medical science states is the most critical phase of development. 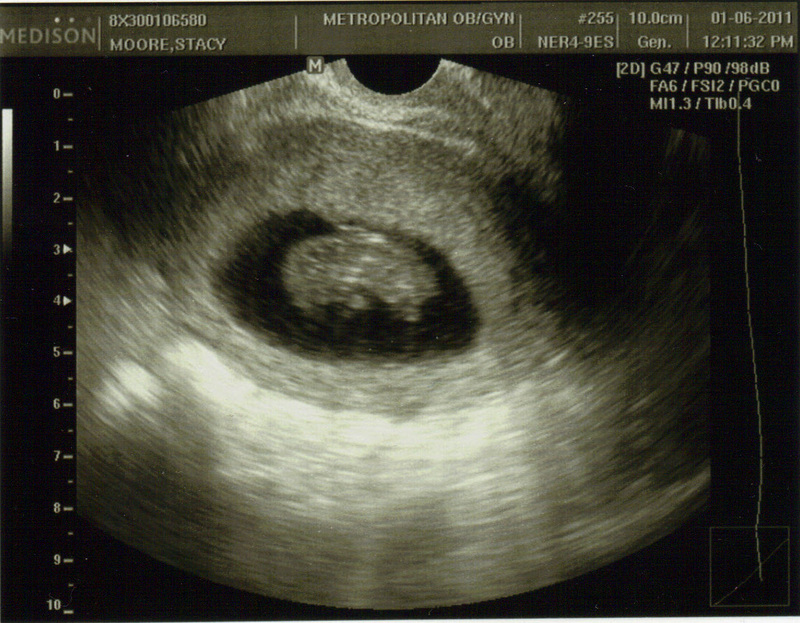 And so, we have graduated him from the alien feeding off my body to a welcomed daredevil in the making!